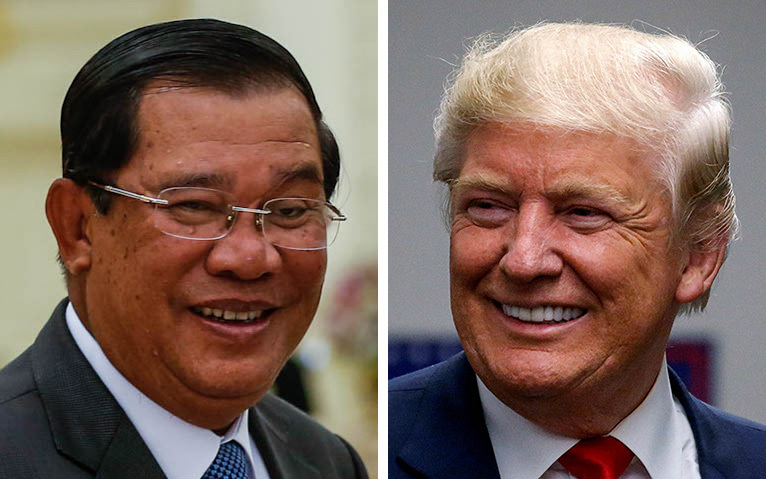 The Commerce Ministry has scrubbed its website of all corporate shareholder information since last month’s release of a report damned by Prime Minister Hun Sen’s children for shedding light on the first family’s sprawling business empire. The Commerce Ministry says the information was removed in order to bring the site into compliance with the law. A screenshot of the Commerce Ministry’s corporate database shows company information for Moon Advertising, whose directors include Prime Minister Hun Sen’s eldest daughter, Hun Mana. In “Hostile Takeover,” the anti-corruption group Global Witness exposed the Hun family’s significant shares in more than 100 companies with a combined capital of over $200 million in sectors spanning the economy, from forestry to finance. It called the holdings “the tip of the iceberg,” with far more wealth likely hiding behind shell companies and fake names in a country notorious for corruption. The prime minister’s children were quick to strike back. They accused the country’s independent media outlets of colluding with Global Witness to smear their father ahead of coming elections. They claimed the report was full of lies but offered no evidence of any mistakes, save for one son’s military rank. In fact, nearly all of the corporate information in the report was culled from the company filings the Commerce Ministry had made available to the public via a searchable database on its website, including who owned how many shares in each. In the absence of a freedom of information law, “Hostile Takeover” would have been virtually impossible to put together without it. Since the report’s release on July 7, however, the database has been redesigned and all shareholder information removed. Commerce Minister Pan Sorasak declined to speak about the changes on Tuesday, saying that he was abroad and worried that his mobile phone would run out of credit. Ministry spokeswoman Soeng Sophary said the website was in the midst of a yearslong overhaul to integrate it with other government agencies, such as the Finance Ministry’s tax department, and advised reserving judgment until the work was finished, possibly some time in 2017. Ms. Sophary denied that the recent changes were a reaction to the Global Witness report. The spokeswoman referred further questions to Undersecretary of State Sak Sopheak, who she said was in charge of the website’s overhaul, and the ministry’s business registration department. Mr. Sopheak did not reply to a request for comment. Om Dararith, who heads the ministry’s business registration department, said the changes were meant to bring the site in line with laws stipulating that a company’s shareholders remain private. He said it had nothing to do with the Global Witness report slammed by the prime minister’s family just before the changes took effect. “No, I don’t know about that,” he said. One of the companies highlighted in the report is not even on the database anymore. 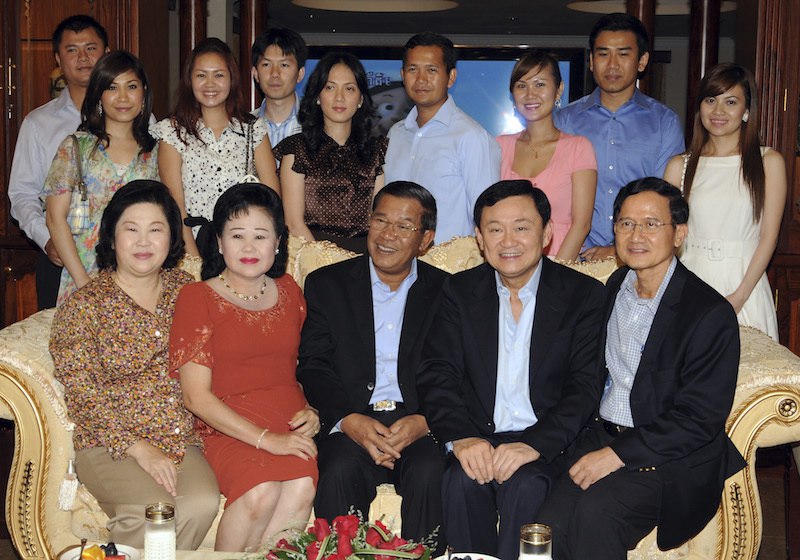 Cambodia Electricity Private, which could be found on the database before the recent changes and listed three of Mr. Hun Sen’s children as directors, does not come up on the new site at all. The list of directors had included the prime minister’s second son, Hun Manith, who, as a military officer, is barred by law from serving on a company’s board. Major General Manith has declined to comment on the arrangement or whether the corporate filing was accurate. 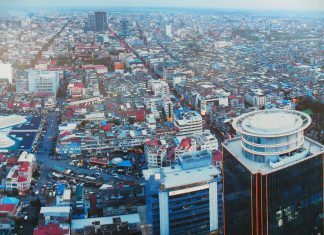 Electricity Private sells its supplies to state power provider Electricite du Cambodge. 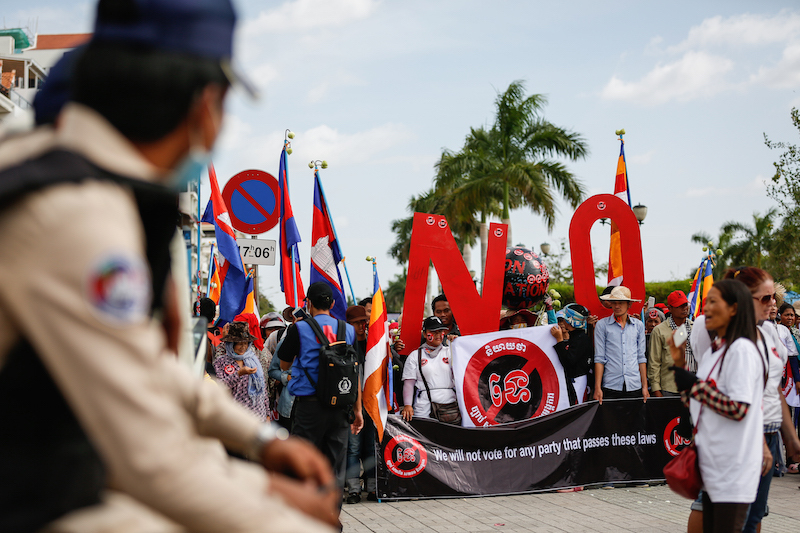 San Chey, country director for the Affiliated Network for Social Accountability, a good-governance advocacy group, said he was inclined to believe that the Global Witness report at least played a part in the changes. 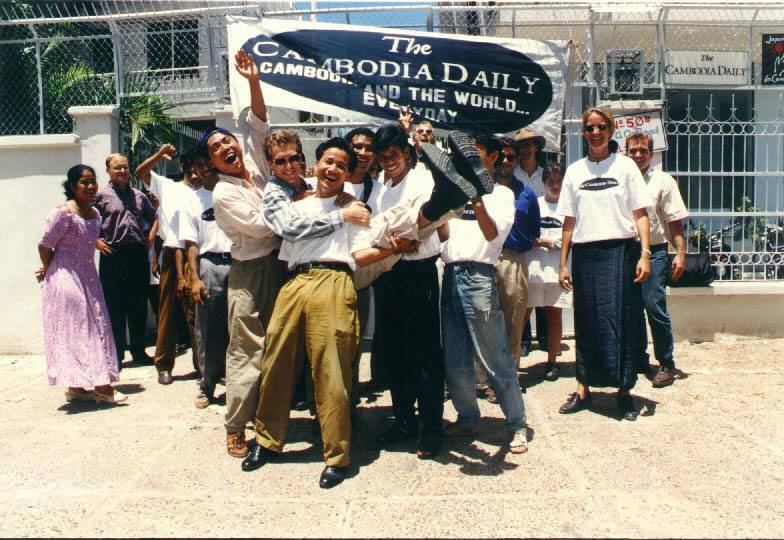 Denying the public access to shareholder information, Mr. Chey said, made Cambodia that much less democratic.